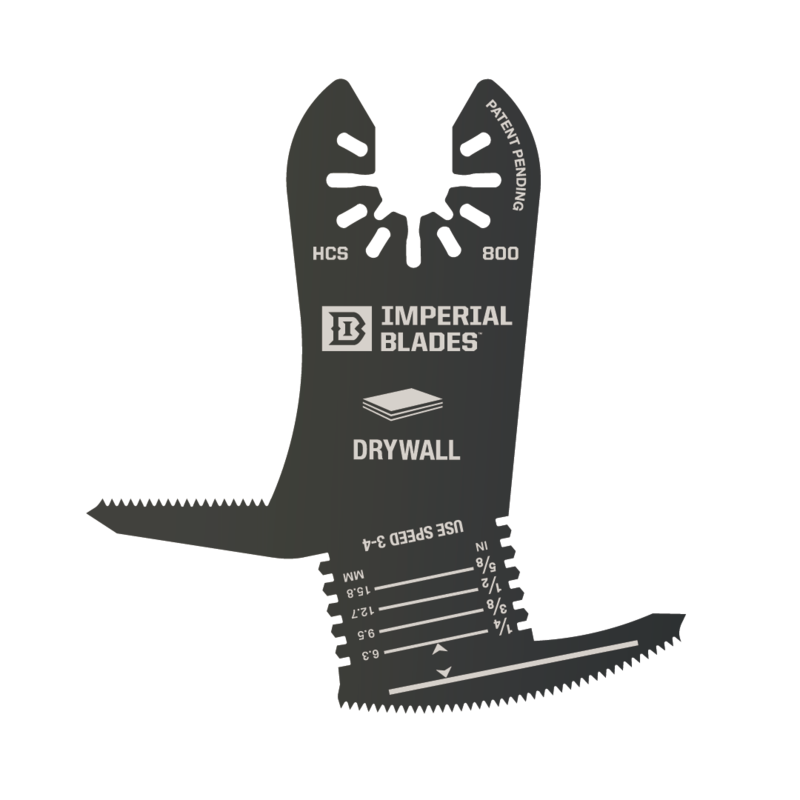 Imperial Blades Contractor Packs were specifically designed for easy bulk-purchases of your every-day oscillating blades. These punch packing contractor packs have everything you need for every job and at bulk pricing. Look for us to add more variety packs and options for oscillating and reciprocating blades as time goes on. The Titanium 25 Super Deal--Choose your Blade! 20 Titanium Imperial Blade Deal 10 IBOAT330 Blades AND 10 IBOAT360 Blades!